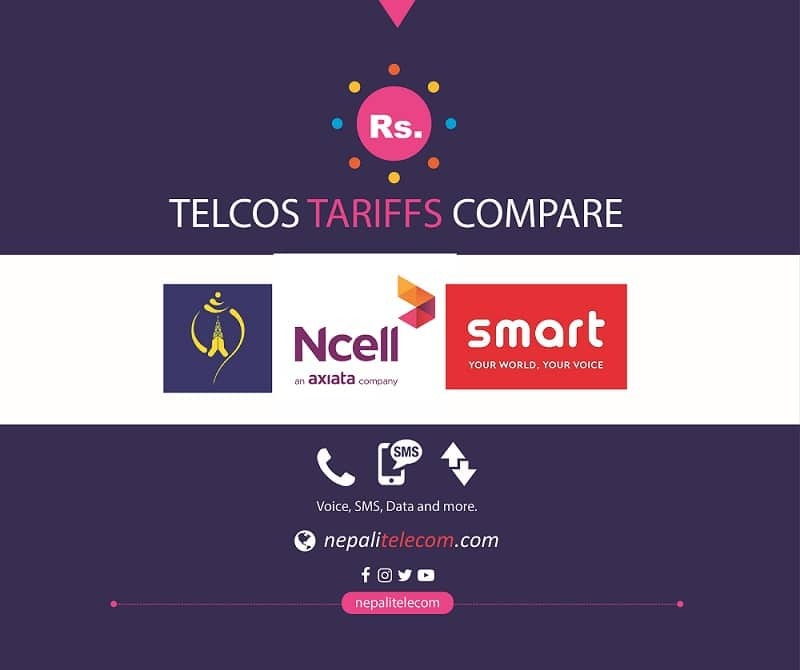 Smart Telecom is the third largest Telecom company in the country. Smart Telecom has 2G services in 45 districts and 4G services in 19 districts. Find the name of the districts with Smart Coverage. Their mobile service brand was named Smart Cell before, but they only call Smart after the rebranding. They have around 20 lakh customers, which goes by the no of distributed SIM cards. They have been expanding their mobile coverage to various parts of the country. We can expect them to be a nation wide telecom operator with coverage of 2G and 4G across the country. Before, they used to provide unlimited data pack which was quite popular among the youths but it is discontinued now. Their double data bonus offer is still one of the most affordable and popular data packs. What’s in Smart cell SIM: Coverage, Tariff and more. Smart cell’s free unlimited data offer.